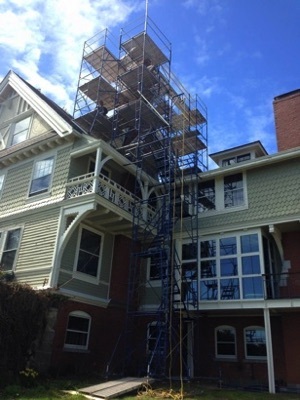 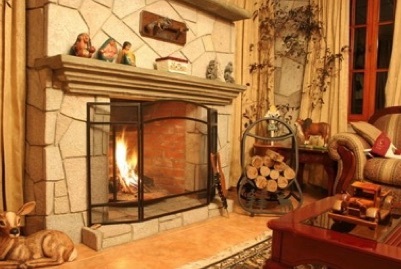 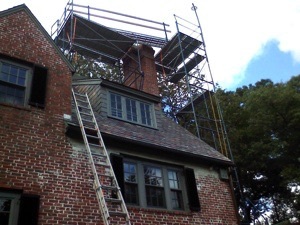 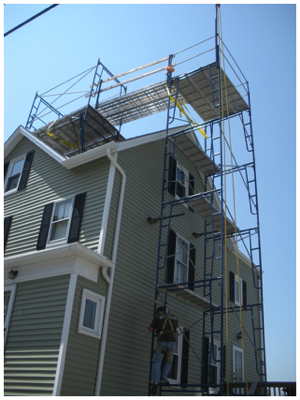 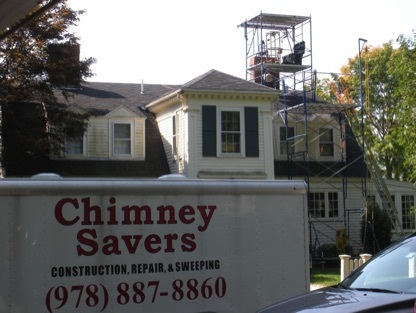 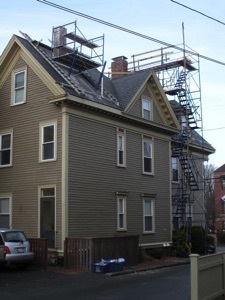 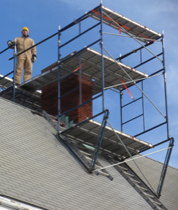 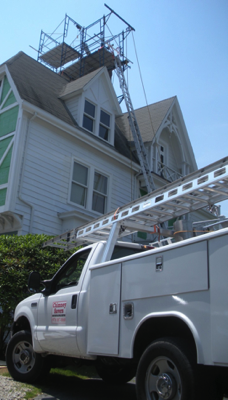 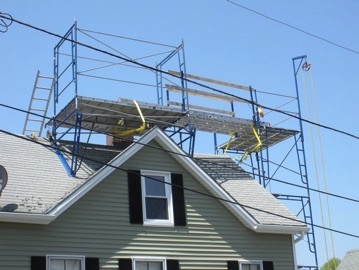 Chimney Savers specializes in the construction, repair and maintenance of all types of chimneys. 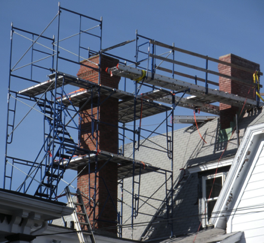 The choices that you make whether you are designing and building a new home, renovating or maintaining an existing home will affect your not only your home’s value but your families safety. 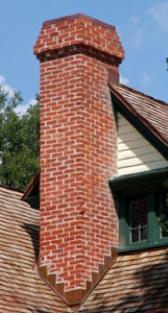 In every era of not only American architecture but architectural world-round nothing evokes feelings of solidity and permanence like masonry. 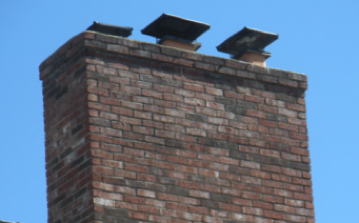 homes in the Northeastern United States built out of brick before our country’s inception hundreds of years ago, those structures with their chimneys are still standing today. 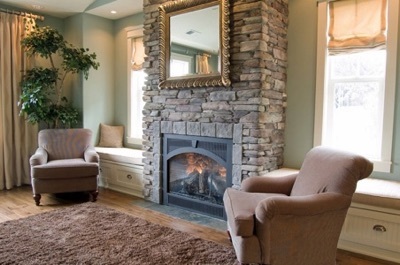 There are very few problems associated with brick, it withstands the elements well, is maintenance free for decades, durable, and a valuable asset to any home not only because it looks better but it also brings a much greater resale or equity value than factory pre-made fireplaces and chimneys. 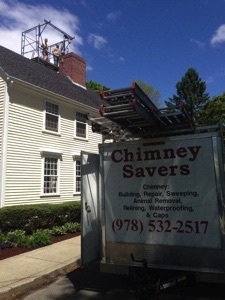 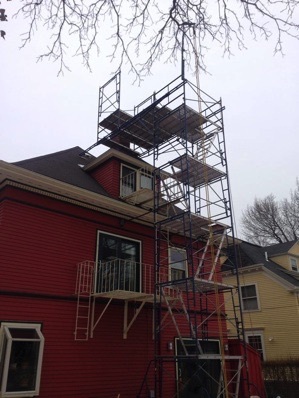 Whatever the material you choose for the chimney of your home, Chimney Savers has the experience, man-power, staging and equipment to handle your chimney job… No Job too Big / No Job too Small. 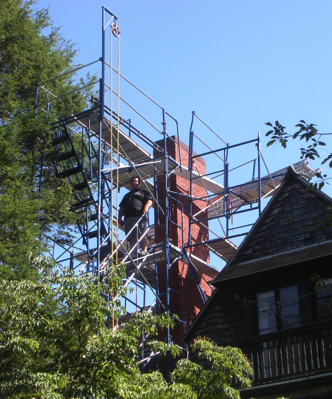 We do it all from constructing chimneys on brand new homes or complete rebuilds on older homes or even just some small repair work. 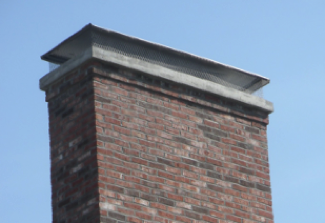 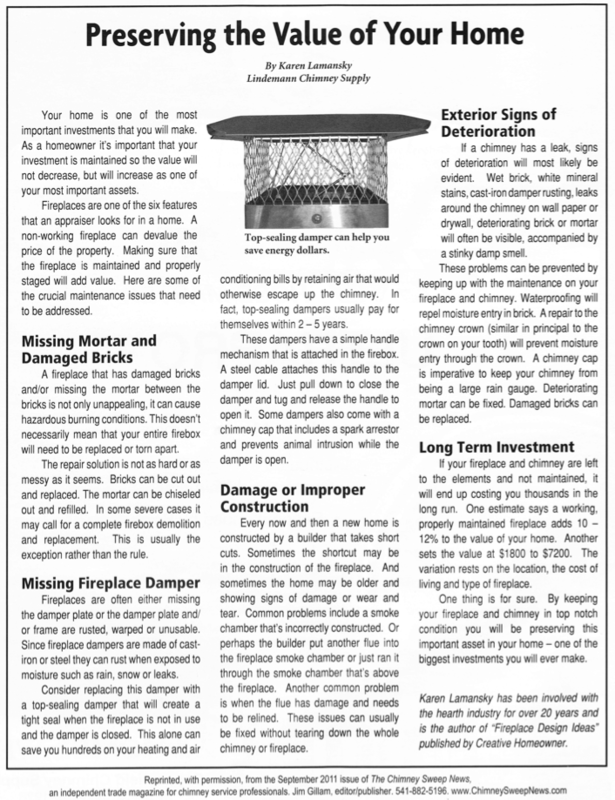 What ever your chimney needs, Chimney Savers can help. 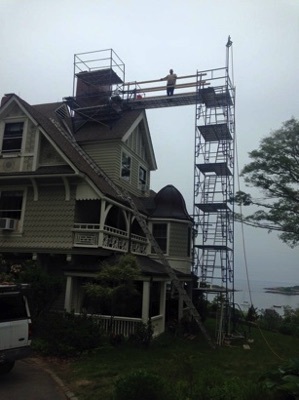 Above and Left: Swampscott, MA.